Scrunch the pack or foil in your hand. 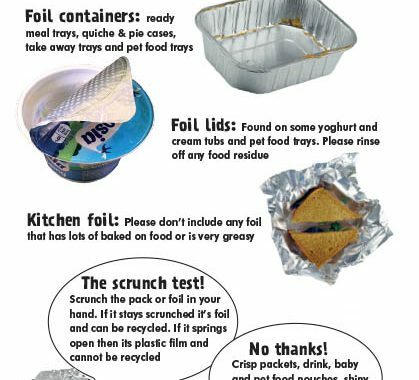 If it stays scrunched it’s foil and can be recycled. If it springs open then its plastic ﬁlm and cannot be recycled.